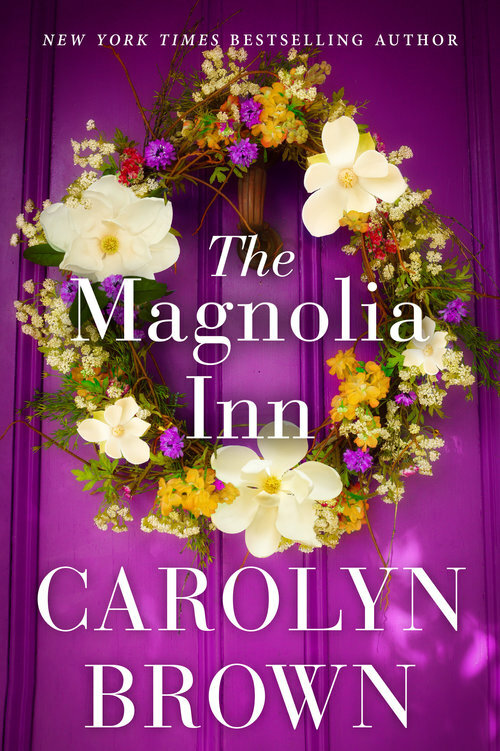 The Magnolia Inn was one of those books that was such a charming read. 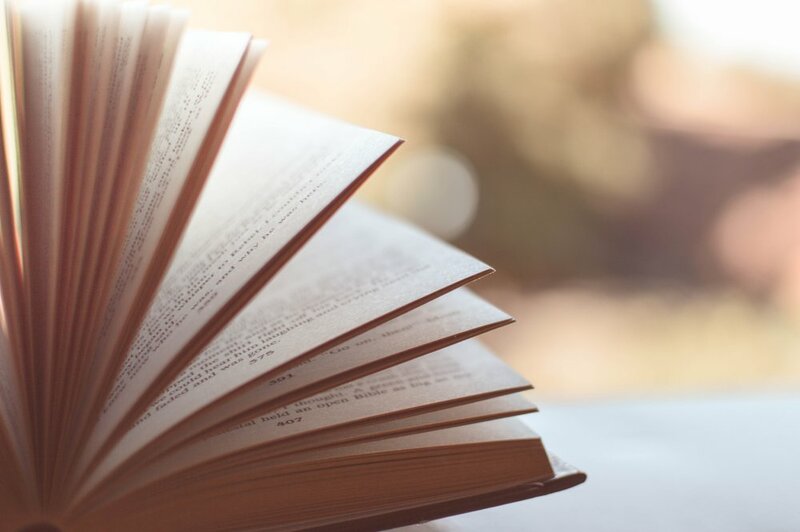 There are two compelling storylines in the book that I felt really anchored the heart of the book. One, the coming together of two hearts in need of mend, and the beauty of bond of four awesome women and their friendship. We are introduced to Jolene. She has had it bad with life losing her parents especially dealing with the ups and downs of an alcoholic mother. Her saving grace in life was her aunt Sugar and her uncle Jasper. Feeling the need to retire and hit the road for their cross country dream, they decided to give half the inn to her and to her cousin. After her cousin bailed out, worried about how she was going to afford to keep it, she was able to breathe a sigh of relief when hope came in the form of Tucker Malone. As these two come together professionally to turn things around for the Inn, personally their pasts cross path and open pain through shared experiences. Tucker, who has some issues with alcohol, mostly dealing with the death of his wife, makes it challenging for Jolene to face flashbacks dealing with her mother. As the two evolve and work through their pain, there is something happening that can’t be explained. Through this journey of friendship, letting go and letting love in your heart, these two find their way through healing their pain and grabbing their second chance at happiness. The other part of the book that I loved was the friendship between the four ladies in the book. Sugar, Dottie, Lucy and Flossie, each as spunky as their name, brought some fun and wisdom to the book. You can’t help but fall in love with them and want to be one of the girls. The genuine love these ladies had for each other and that special bond not just because they knew each other from when they were young, really leaves a special sentimentality that you can connect with. When Jasper and Sugar left, these ladies picked up and took care of Jolene as if she were their own daughter. Sugar was the only person close to a mother that she had in her life so it really meant something for these ladies to literary to take her place being there for her life. This part of the book just makes your heart smile. Overall, I thought it was a sweet read. Now, some people may disagree with the storyline of Jolene and Tucker and wish something different. Without spoiling, all I will say is that they had some stuff to work out and they did it on their own time which was the right storyline in my opinion. It gives their character more authenticity. It gave them more depth to who they were as people overcoming where they were to where they are. The characters each stood on their own but complemented each other well. I really hope that we revisit these gals again because they were like the cool Golden Girls. I recommend adding this one to read.